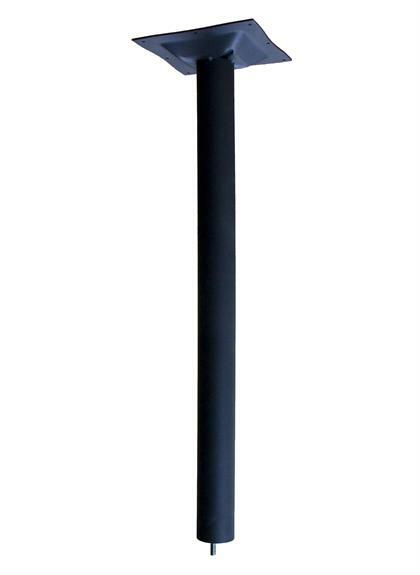 Table base column only, bar height (approximately 40.25"), includes spider, black finish. Sold individually or by the case (8 per case). 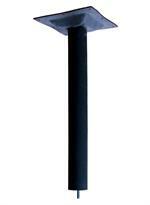 Select Column Size 3" dia. 4" dia.